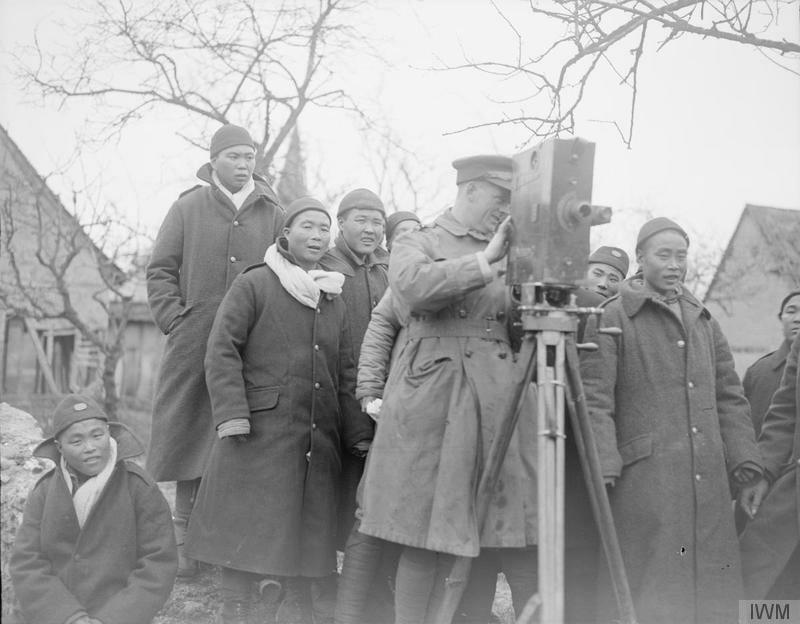 Using the First World War as a focal point, this interdisciplinary one-day workshop aims to examine the complex intersections between war, colonialism and photography. What is the use and influence of (colonial) photography on the practice of history? What is the relationship between its formal and historical aspects? How are the photographs themselves involved in the processes of cultural contact that they record and how do they negotiate structures of power? While the historical focus of the workshop is the First World War, we would also be interested in papers concerned with photographic representations of colonial violence in the late 19th and early 20th century as well as theoretical investigations of the subject. Proposals from scholars at any stage in their career are welcome. Participants should send abstracts of up to 300 words for a 20-25 minute paper, a short biography, and any enquiries to daniel.steinbach@kcl.ac.uk by 31 July 2015. Previous The Trans-Pacific Partnership: Imperial Preference Reborn?